Since its opening, the Museo de Arte Moderno has played a key role in the consolidation and dissemination of public artistic heritage through its collection of modern and contemporary Mexican art. 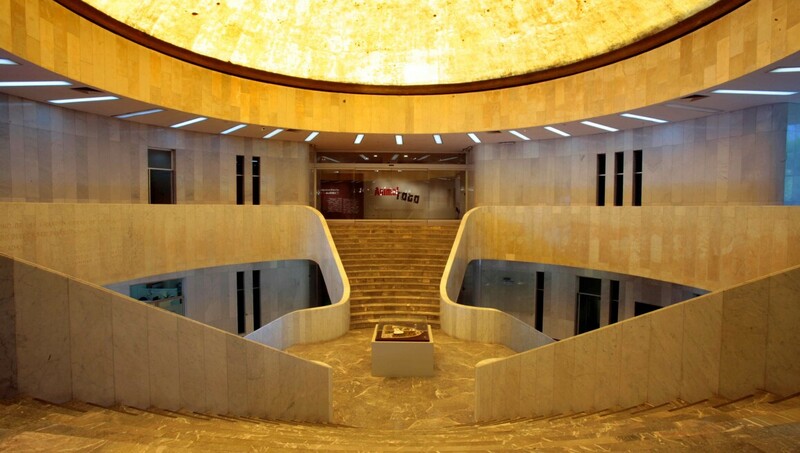 Likewise, the Museo de Arte Moderno has helped to define and strengthen the national artistic scene today. Its mission is to make this institution the center of not only the recent history of Mexican art but also the repository of a critical tradition of historical questions on modern and contemporary creation in Mexico.